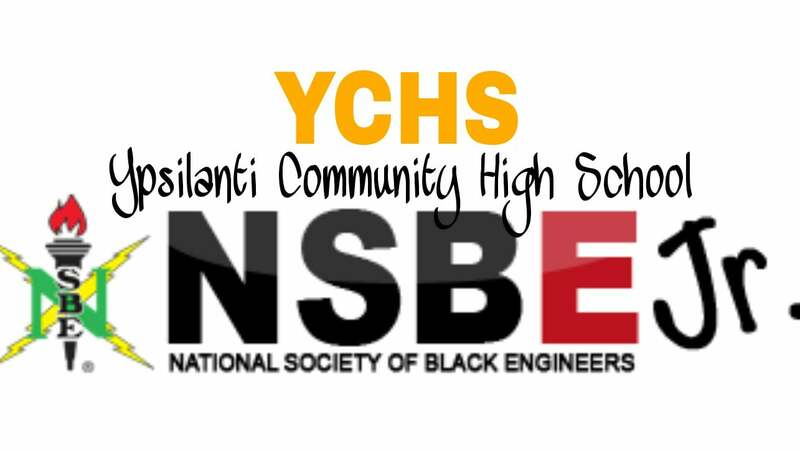 ​The National Society of Black Engineers, Junior (NSBE Jr.) chapter at Ypsilanti Community High School requests your support, as they prepare to attend the 2019 National Convention in Detroit, MI. At the national conference the Ypsilanti Community High School team will be competing in the TEN80 Race Car Challenge and the Try-Math-A-Lon Challenge against other NSBE Jr. chapters from around the country. The Ten80 Race Car Challenge is a competition in which middle school and high school students collaborate and compete in ways that mirror the work done by business and marketing executives, engineers, and professional motorsports teams. It’s through this competition that students can apply the math, science, and technology skills that they learn in the classroom. The Try-Mat-A-Lon competition is a math quiz bowl. 1819. S. Wagner, Ann Arbor MI 48106.